Not even an hour south of the City of Stockholm, Nynäsgården Hotell & Konferens avoids the bustle and stress of the big city. At Nynäsgården in Nynäshamn, you are welcome all year round. Visit us for a creative and productive conference or bring your loved one on a romantic weekend and experience our hotel. With the ocean, nature and the archipelago in the proximity, your conference experience at Nynäsgården becomes something out of the ordinary. 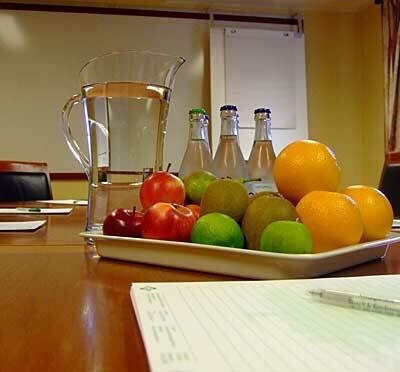 The personal approach and our excellent food are key elements for your meeting, training course, conference or kick-off - perhaps accompanied with an activity - to become exactly what you expect, and more. We go to unexpected lengths to make your stay as pleasant as possible. Have you been to Nynäsgården Hotell & Konferens and want to give your own comments?